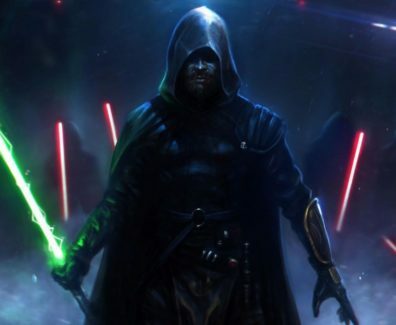 At E3 2018, Respawn Entertainment CFO Vince Zampella announced the new Star Wars game is scheduled specifically for 2019's holiday season. 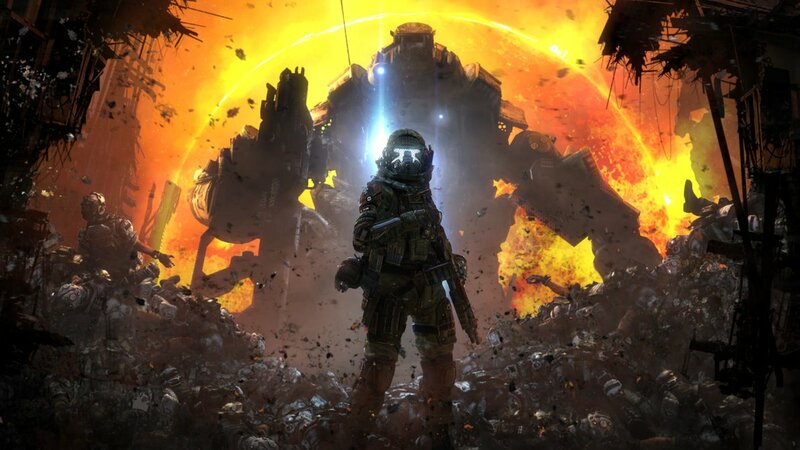 The next Titanfall game will deliver "a lot of stuff that people are going to be excited about," according to developer Respawn Entertainment. The studio's community manager, Abbie Heppe, spoke briefly about the new project in a wide-ranging interview recently with The EXL Podcast.